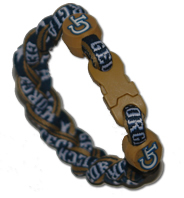 NCAA College Energy Bracelet Jewelry Reg. Price $14.99 $2.99 On Sale! 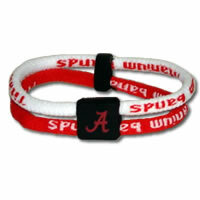 Alabama Crimson Tide Power Force Energy Bracelet (White)Be the first one to write a reviewReg. 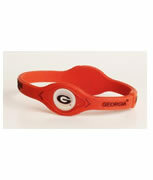 Price $14.99 $2.99 On Sale! 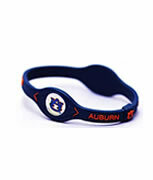 Auburn Tigers Power Force Energy Bracelet (Blue)Be the first one to write a reviewReg. Price $14.99 $1.99 On Sale! 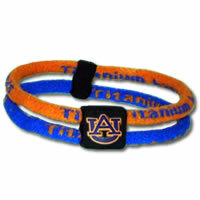 NCAA Titanium Band - Auburn Tigers Be the first one to write a reviewReg. Price $11.99 $4.99 On Sale! 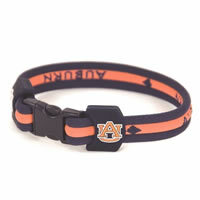 Eagles Wings Auburn Tigers Titanium Sport BraceletBe the first one to write a reviewReg. 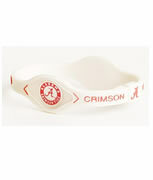 Price $25.00 $5.99 On Sale! 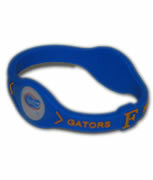 Florida Gators Power Force Energy Bracelet (Blue)Be the first one to write a reviewReg. Price $14.99 $1.99 On Sale! 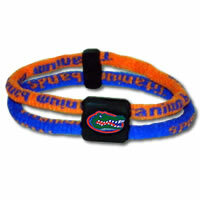 Florida Gators Power Force Energy Bracelet (Orange)Be the first one to write a reviewReg. Price $14.99 $0.99 On Sale! 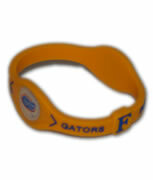 Eagles Wings Florida Gators Titanium Sport BraceletBe the first one to write a reviewReg. 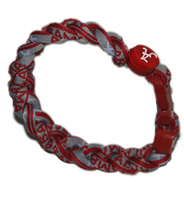 Price $25.00 $5.99 On Sale! 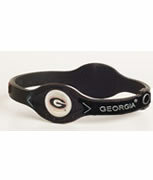 Georgia Bulldog Energy Bracelet (Black)Be the first one to write a reviewReg. Price $14.99 $1.99 On Sale! 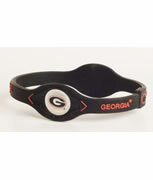 Georgia Bulldog Power Force Energy Bracelet (Black/White)Be the first one to write a reviewReg. Price $14.99 $1.99 On Sale! 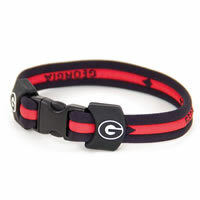 Georgia Bulldog Power Force Energy Bracelet (Red)Be the first one to write a reviewReg. Price $14.99 $1.99 On Sale! 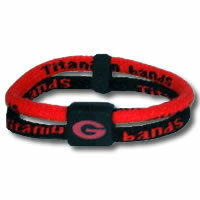 NCAA Titanium Band - Georgia Bulldogs Be the first one to write a reviewReg. Price $11.99 $4.99 On Sale! 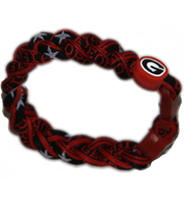 (Georgia Bulldogs)Be the first one to write a reviewReg. Price $9.99 $4.99 On Sale! (Georgia Tech)Be the first one to write a reviewReg. Price $9.99 $3.99 On Sale! Lulu Washed Mini CrossbodyBe the first one to write a reviewReg. Price $68.88 $8.00 On Sale! Teal Skull Studded WalletBe the first one to write a reviewReg. 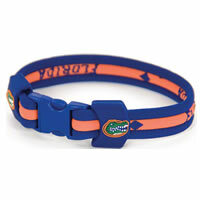 Price $58.00 $9.99 On Sale!